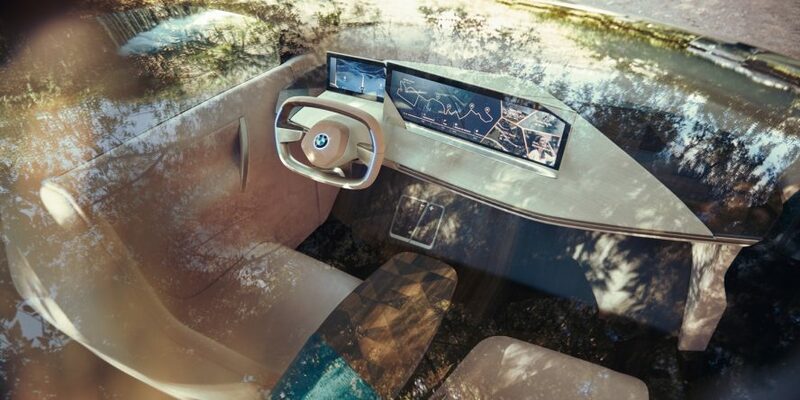 The Vision iNEXT was presented as a follow up to the i3 and i8 which launched back in 2013. 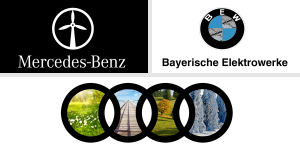 After a lengthy development break, the next step for BMW when it comes to electrified vehicles is the full integration of the strategic innovation fields of automated driving, connectivity, electrification and services (ACES). The serial model of the Vision iNEXT will be built in the Dingolfing factory as the next flagship for the company. It will be the first vehicle to bundle the competencies under one roof. The design is decidedly BMW with a new take on the classic grille as well as some boldly shaped side windows. 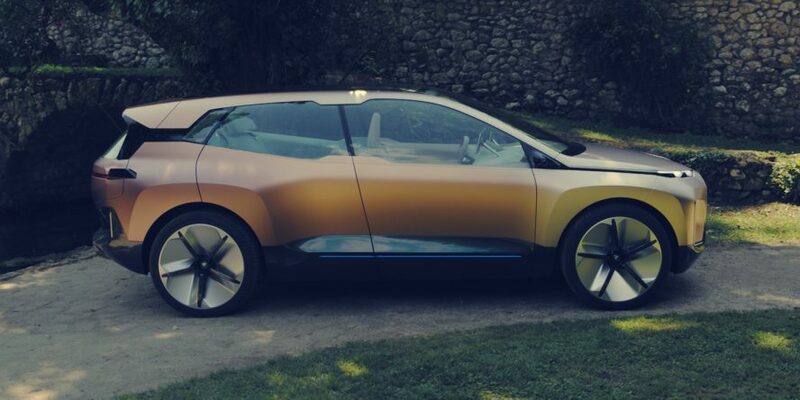 The blue highlights also strongly reminisce of the 2017 BMW i Vision Dynamics, while the door mechanism is more closely related to the BMW i3. The manufacturer also set up cameras instead of mirrors on the exterior. The heavy chassis, which is more than five metres long, reminds us more of the X5. 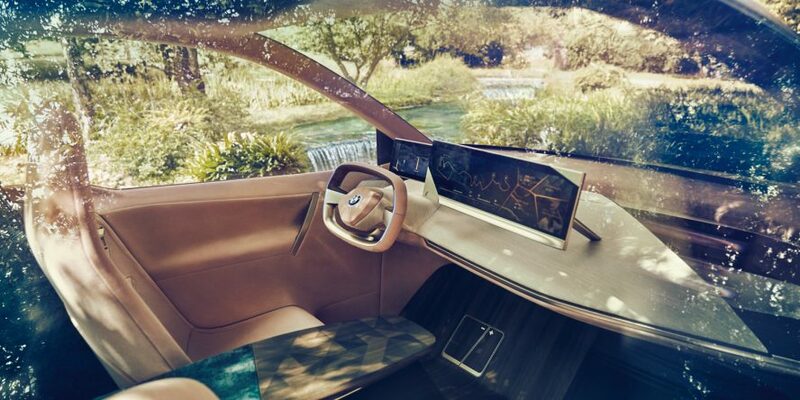 The interior is set up for future autonomous driving capacities. 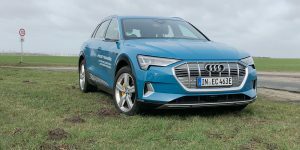 It has two basic modes: the “boost” mode allows for drivers to take the wheel themselves, while an “ease” mode allows drivers to lean back and let the vehicle manage the road by itself. According to the press release, the interior space can then be used in a variety of manners, from entertainment to relaxation or business. 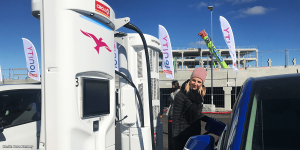 Technical details to the vehicle have not been released, however the space set aside for batteries would theoretically allow for anything from 80 to 100 kWh or even more. 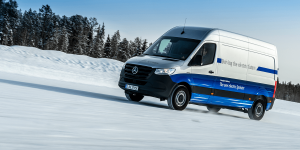 The range has been reported to be set at more than 600 real kilometres with the largest battery pack option. The vehicle will take a central role for the development of components and platforms in the future. 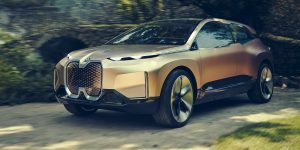 The BMW Group plans to use the new vehicle architecture to decide what and how many models will be electrified, or released as a PHEV or combustion vehicle. 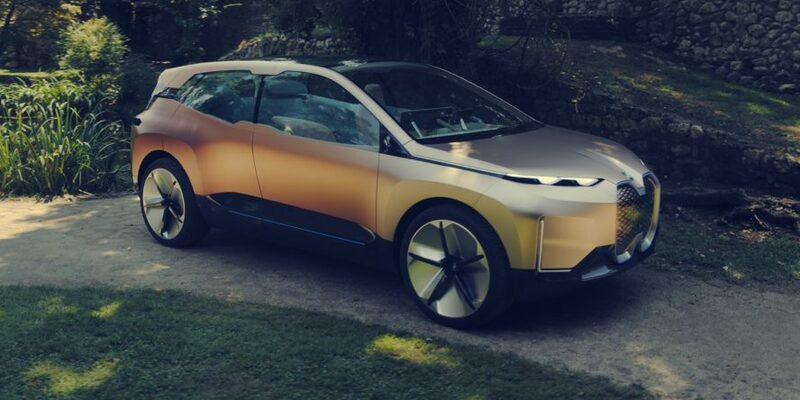 By 2025, the BMW Group plans to offer a total of 25 electrified models, 12 of which will be fully electric. 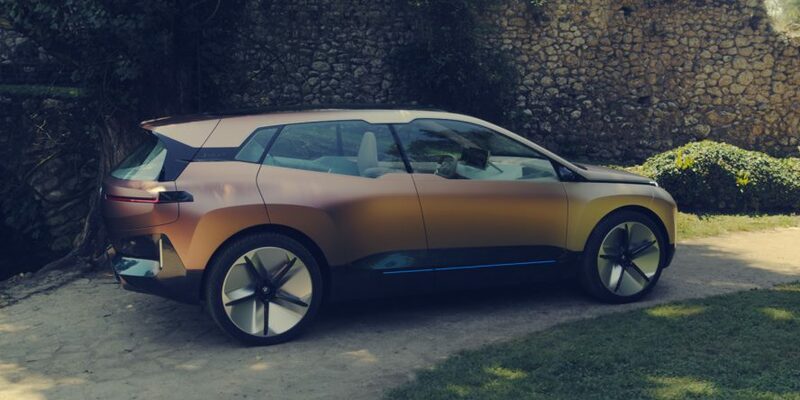 2019 will see the production launch of their first fully electric Mini, which will be joined by the iX3 in 2020, before the 2021 launch of the Vision iNEXT serial production. 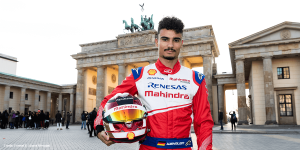 Head of development at BMW, Klaus Fröhlich also announced a first price range. 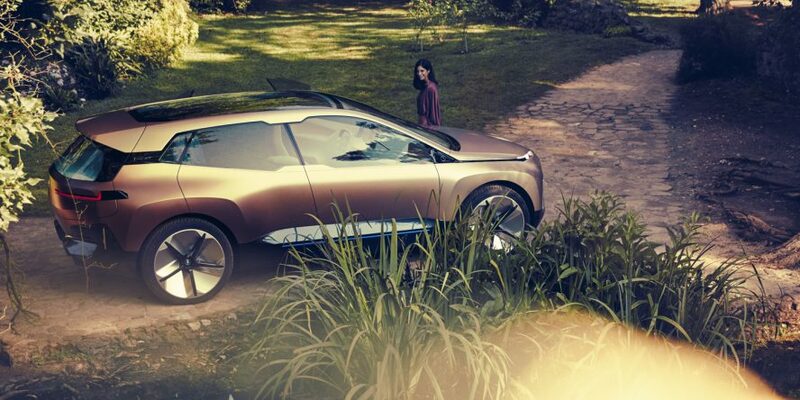 The Vision iNext electric vehicle will cost between 70,000 and 130,000 euros.